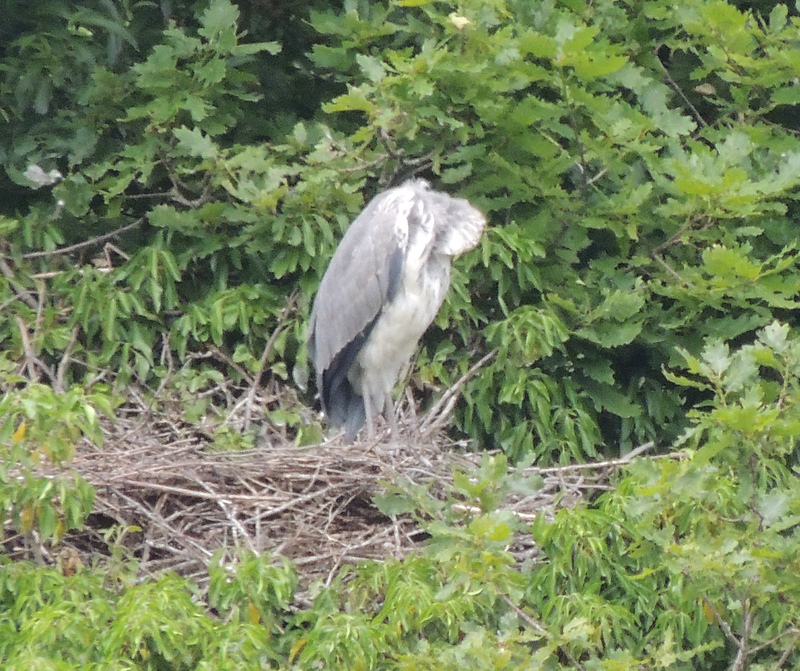 Last week I posted some pictures of the Black-Crowned Night Heron which is one of my favourite birds although rarely seen in the UK. 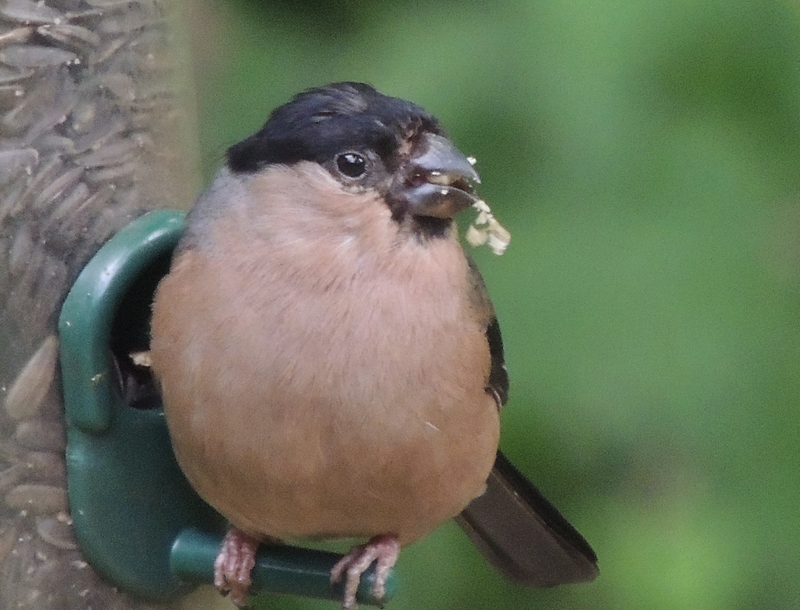 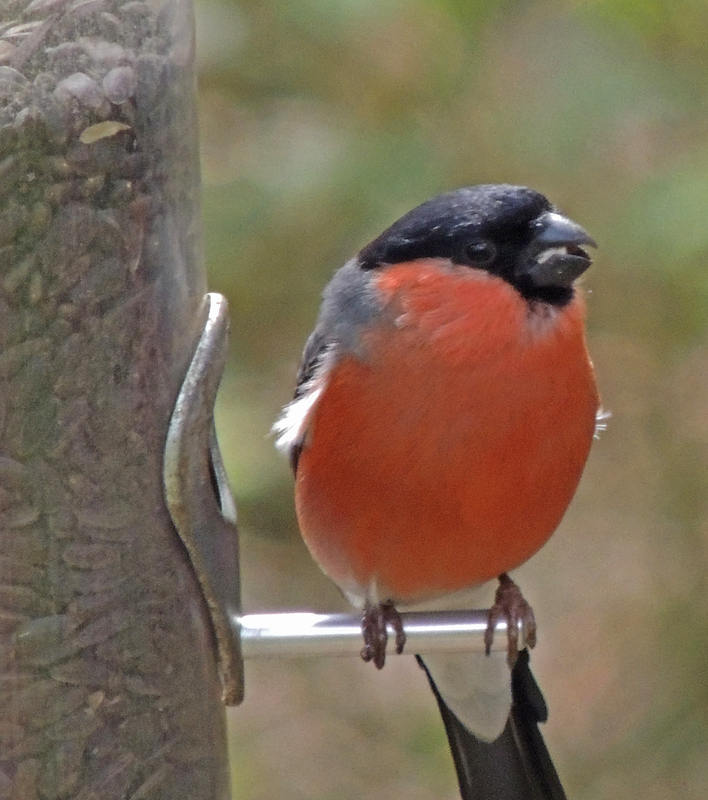 So if we are talking about resident birds then one of my favourites has to be the Bullfinch – Bright, attractive and cocky it is now one of the rarest of our resident finches. 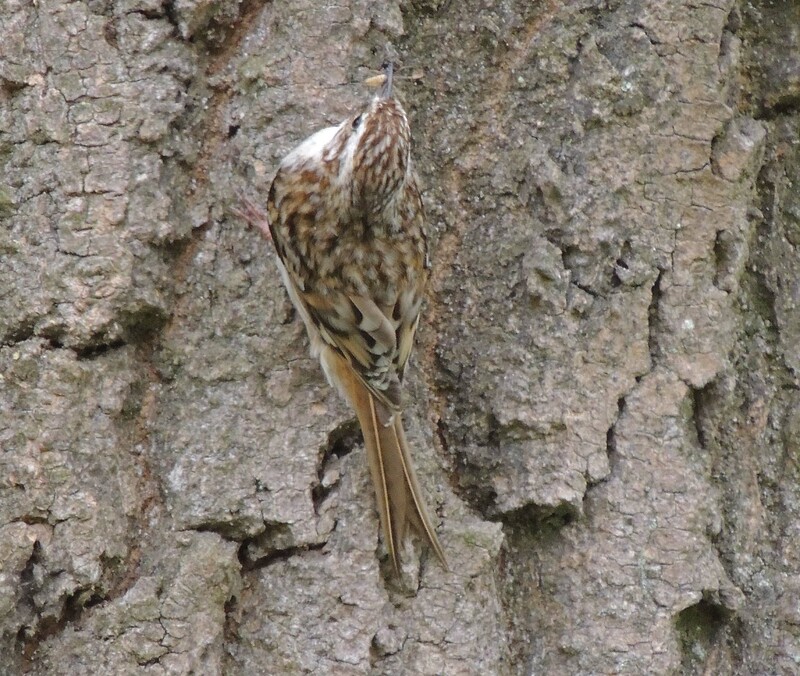 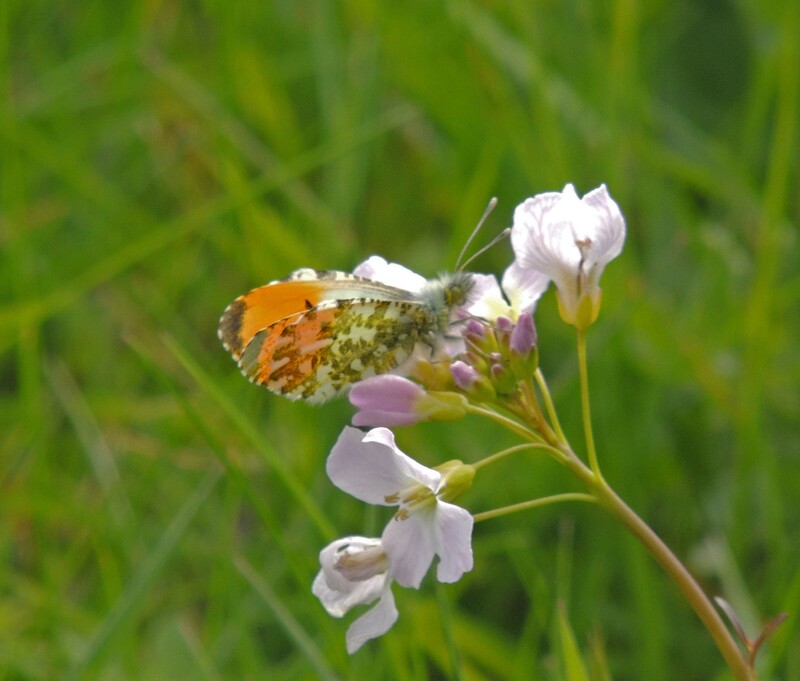 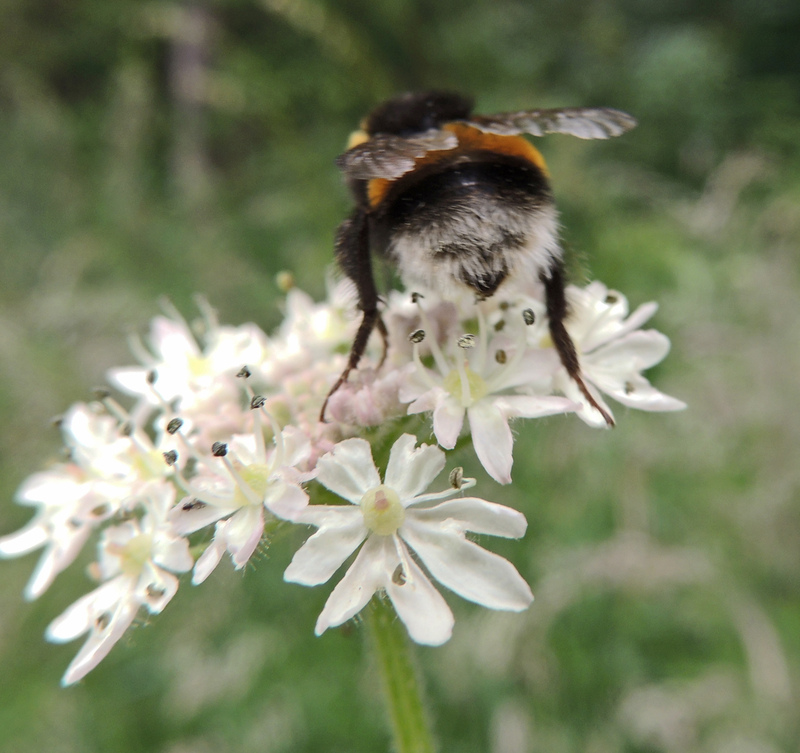 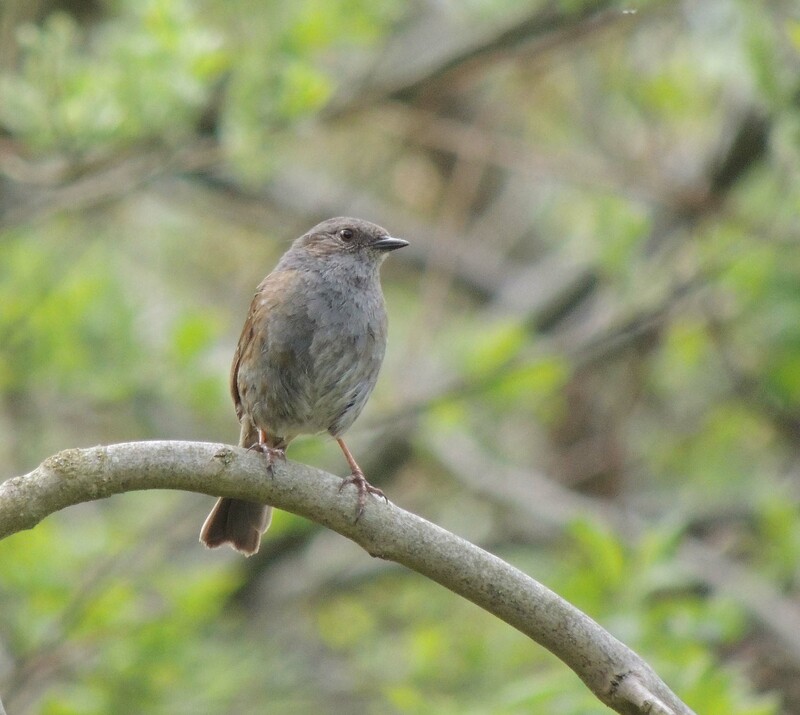 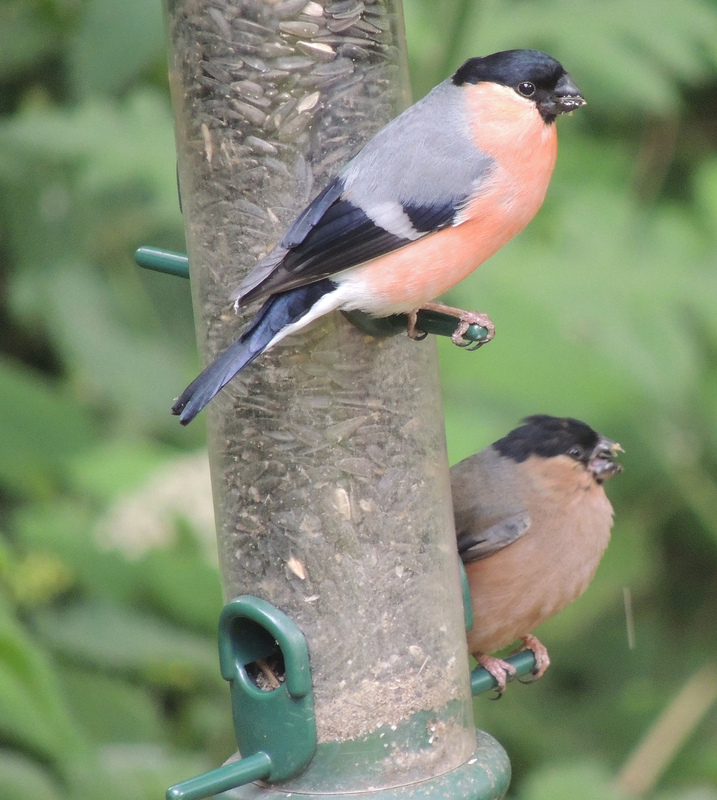 Once considered a pest species on farms and orchards, there are now only about 200,000 pairs in the whole of the UK and in some areas it has become so rare that it is quite an occasion when you come across them. 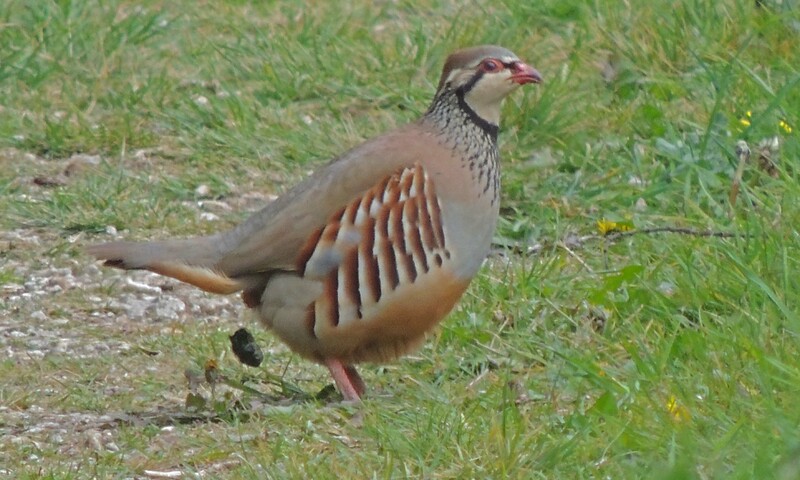 Surely one of most attractive of British birds. 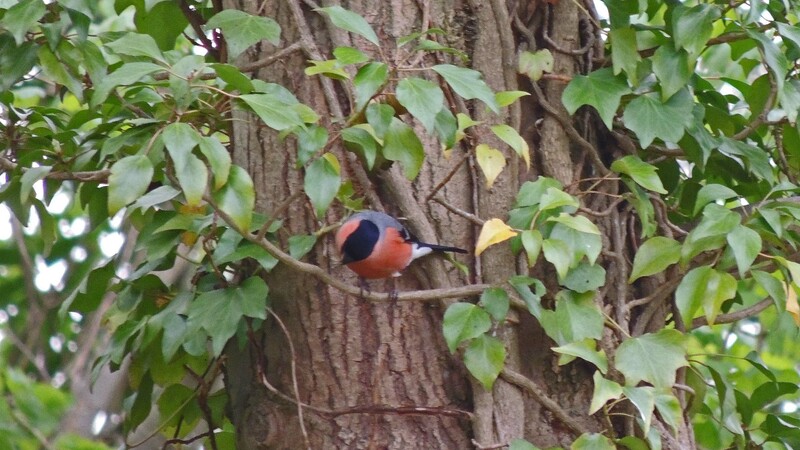 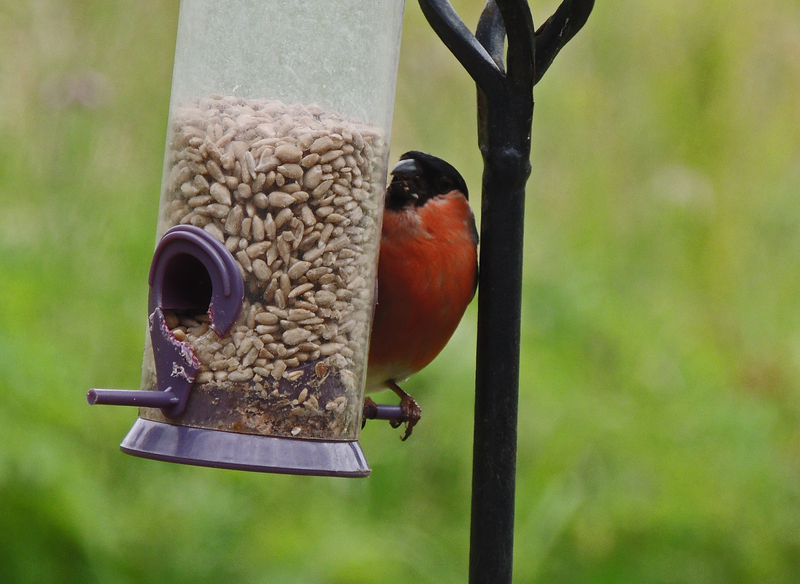 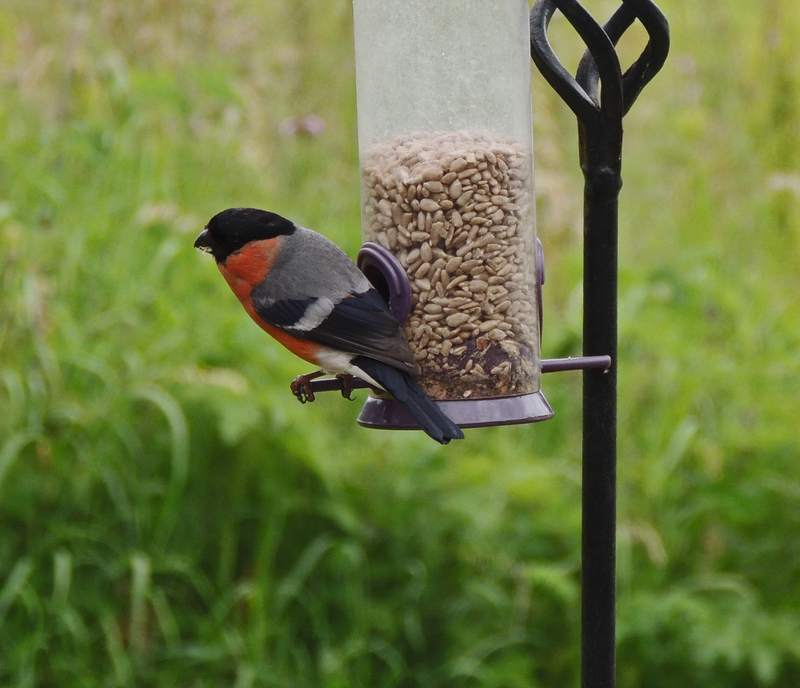 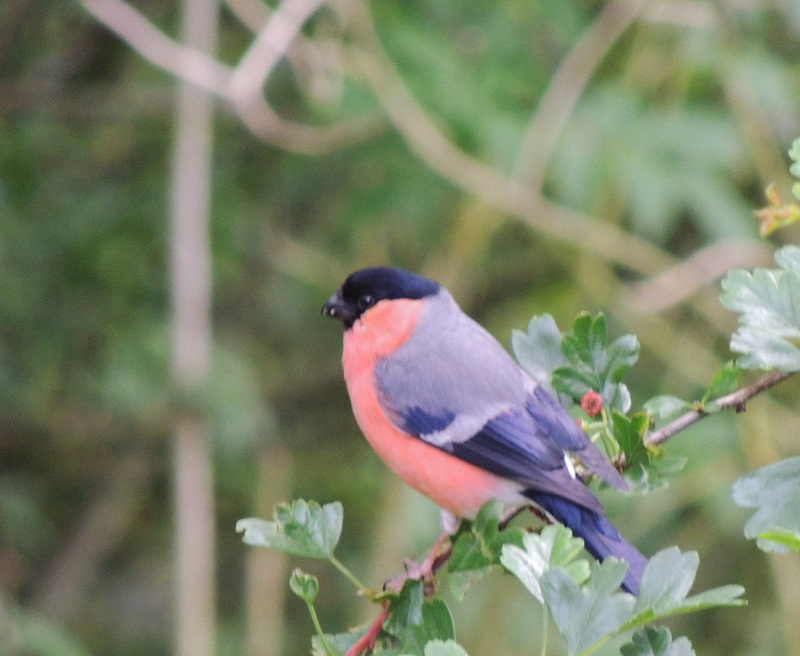 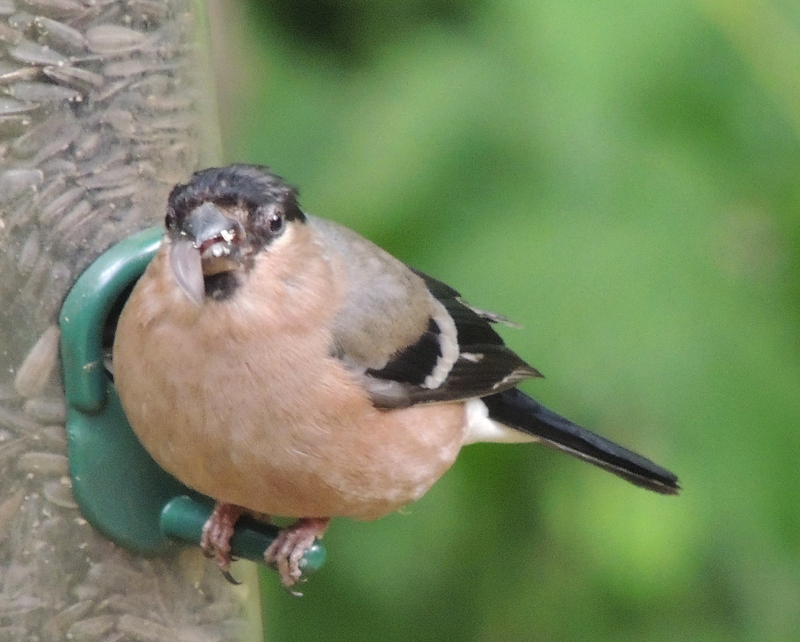 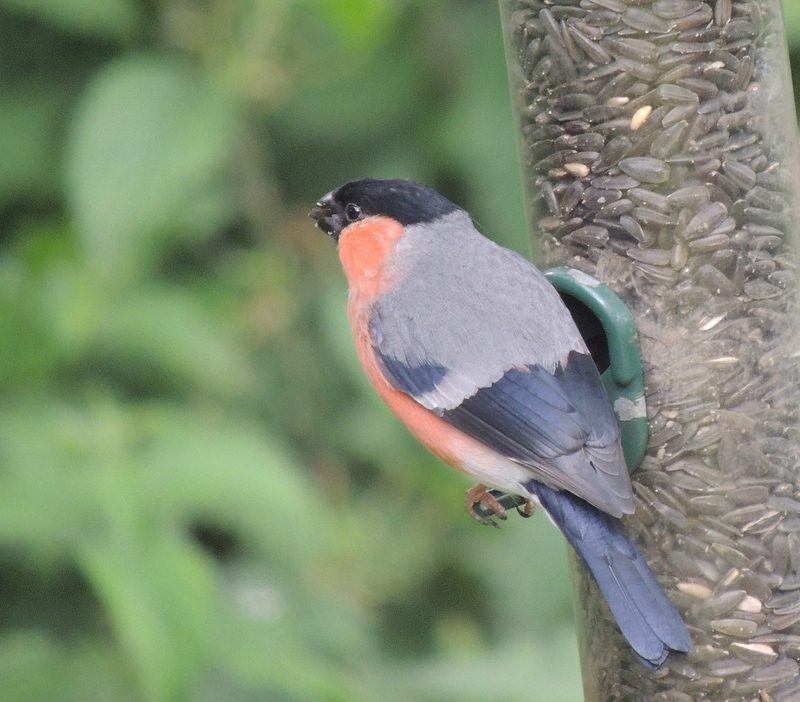 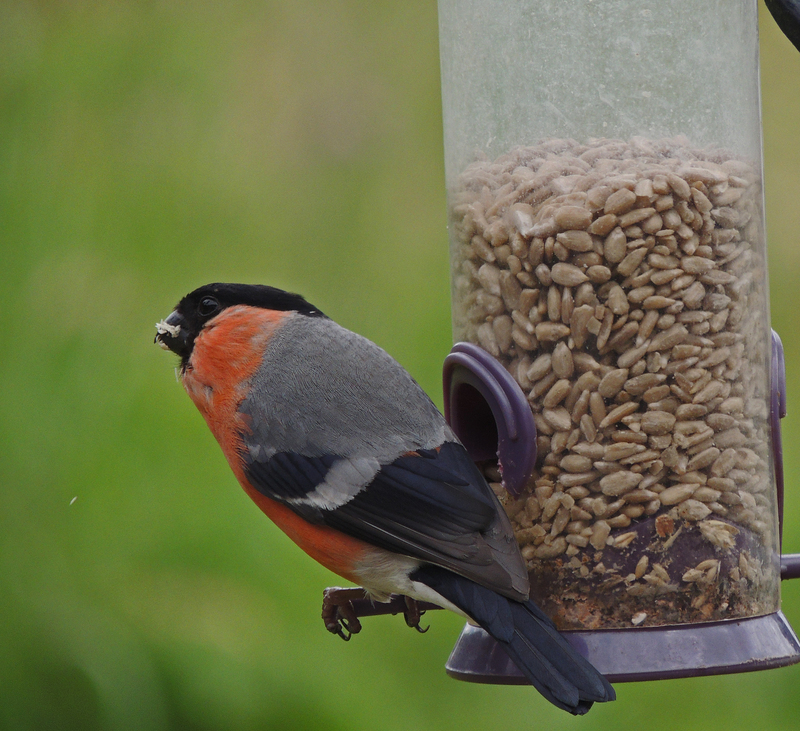 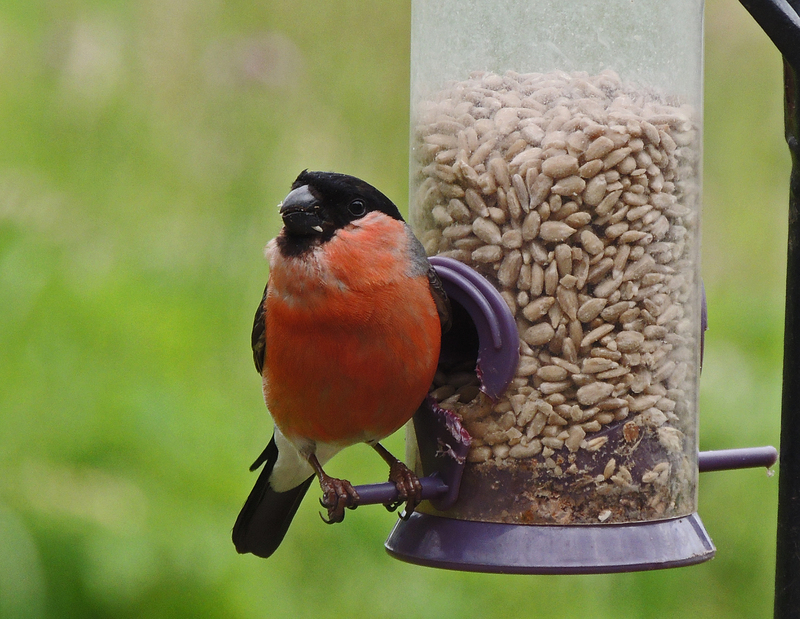 The Bullfinch is a bird of woodland and can be difficult to locate. 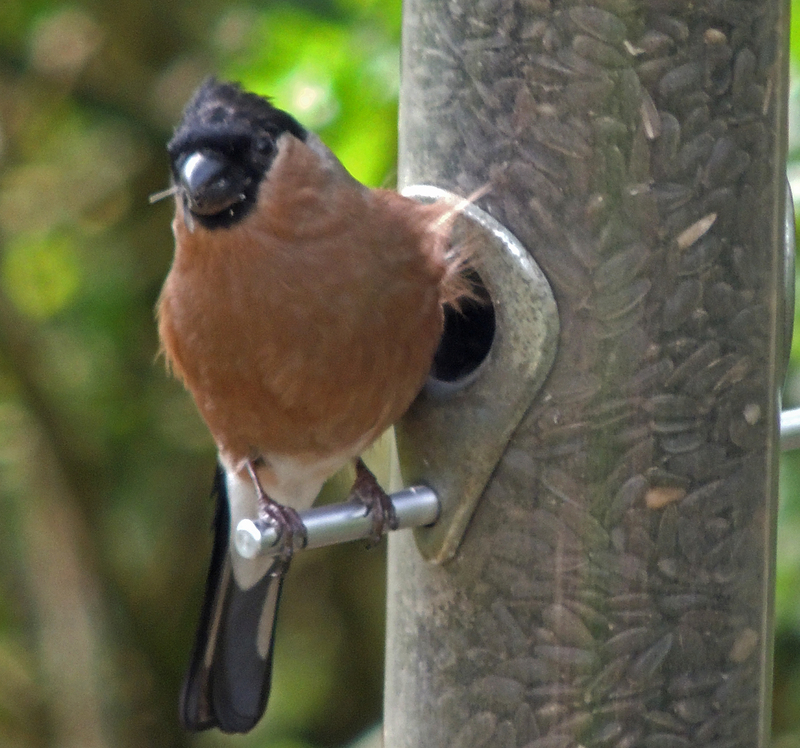 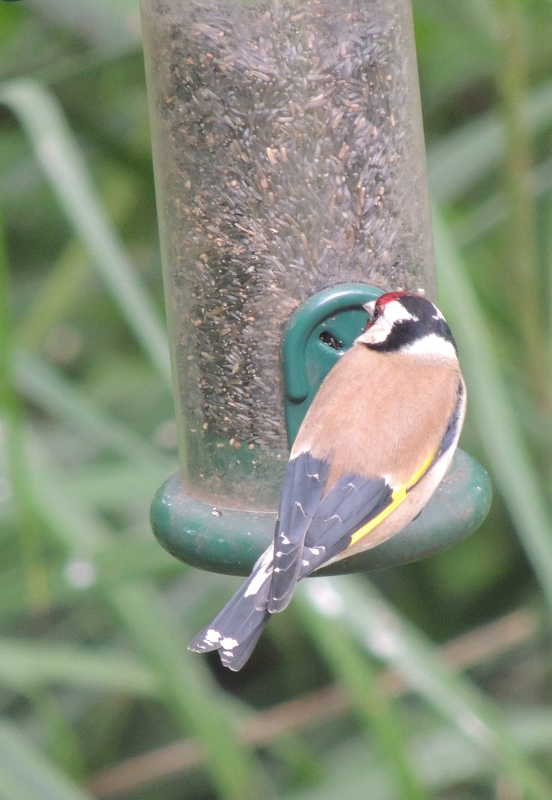 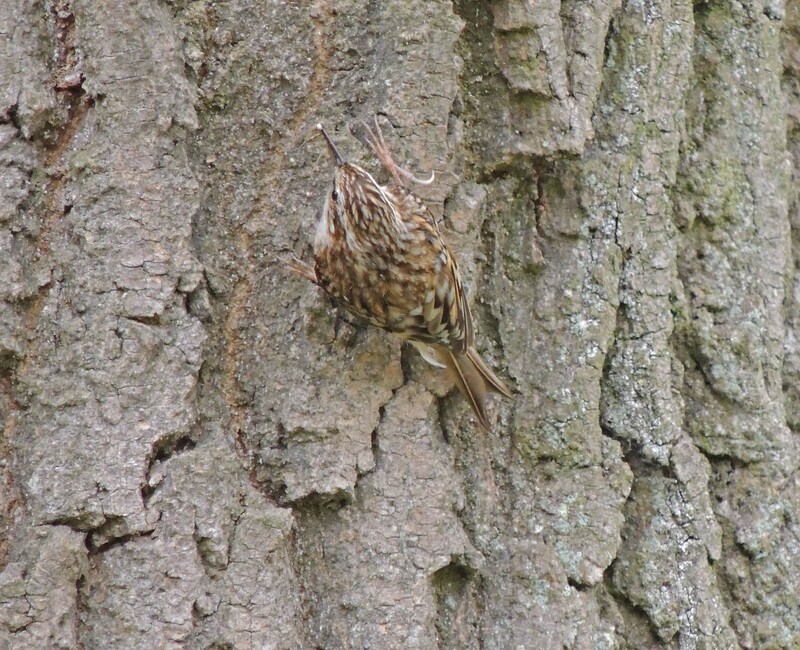 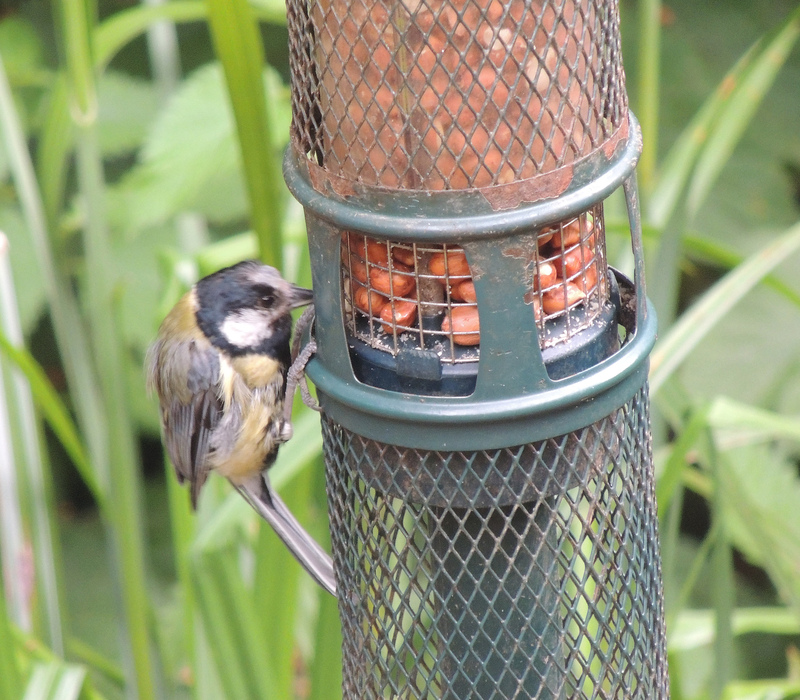 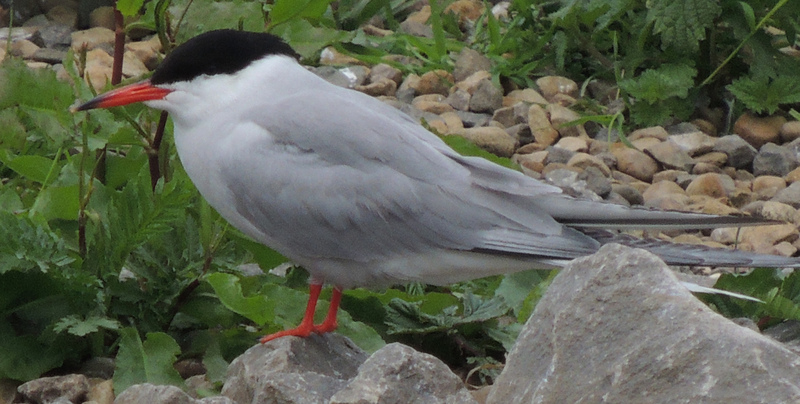 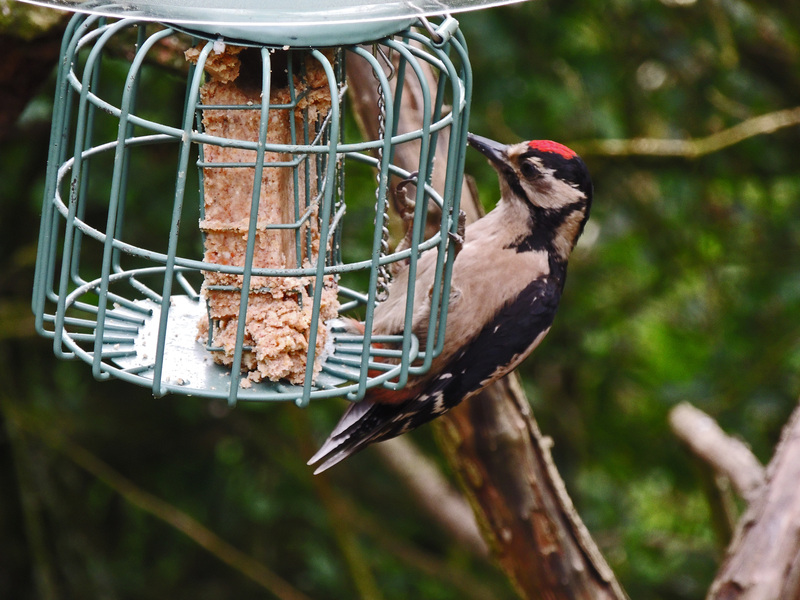 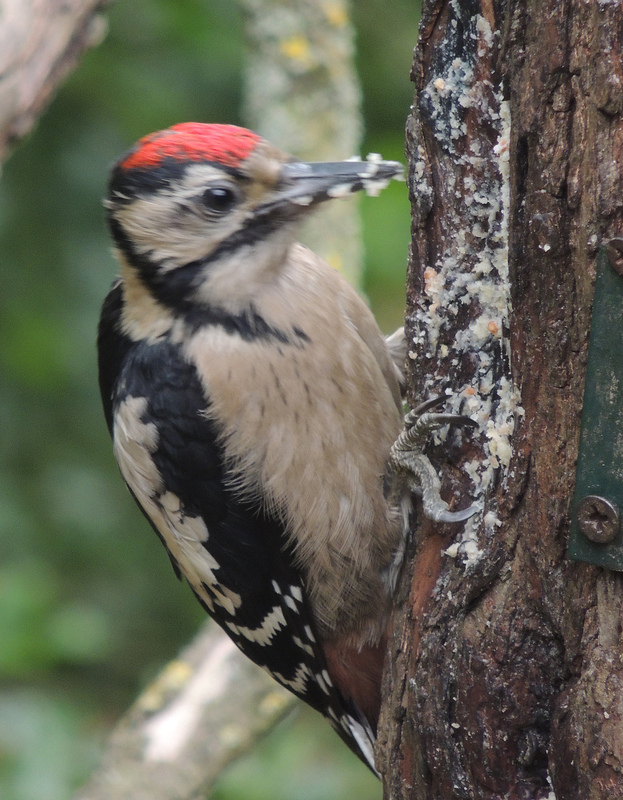 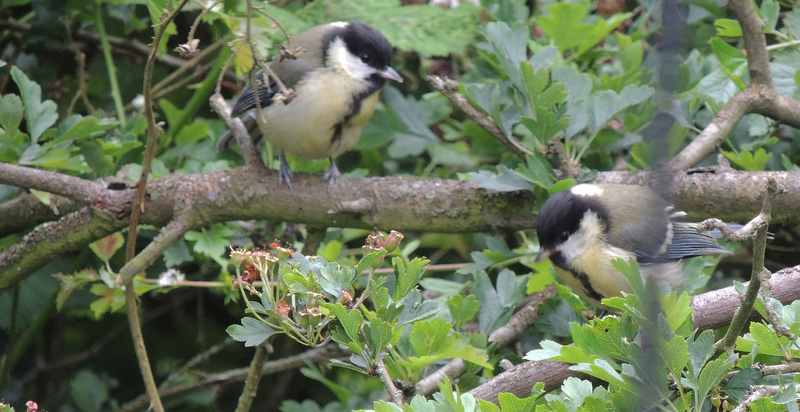 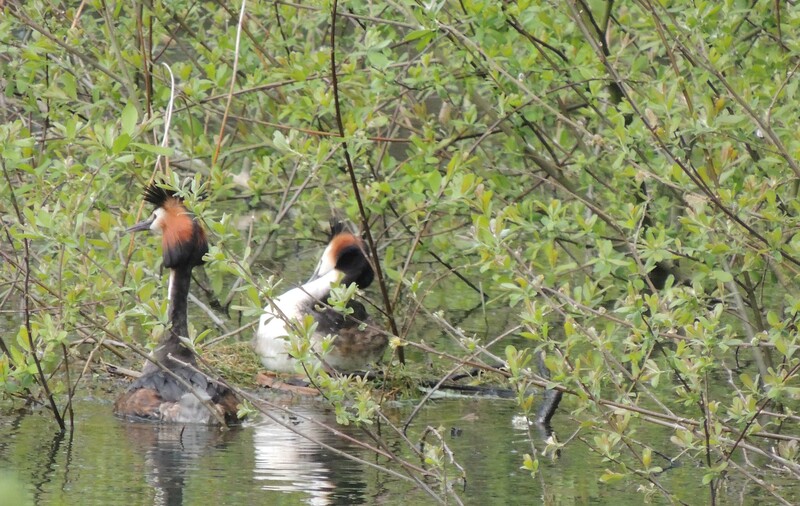 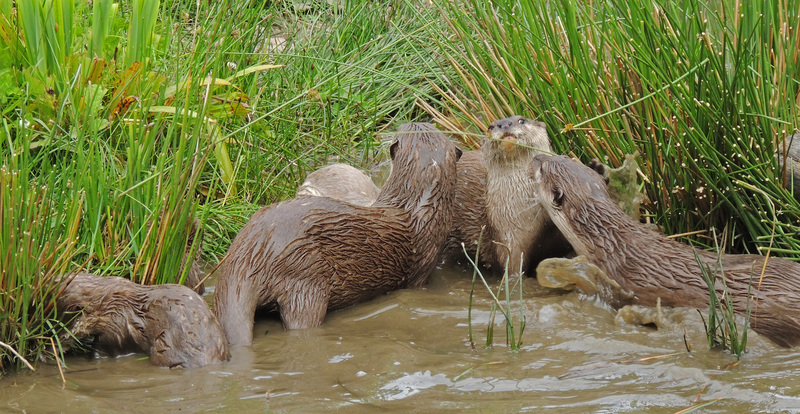 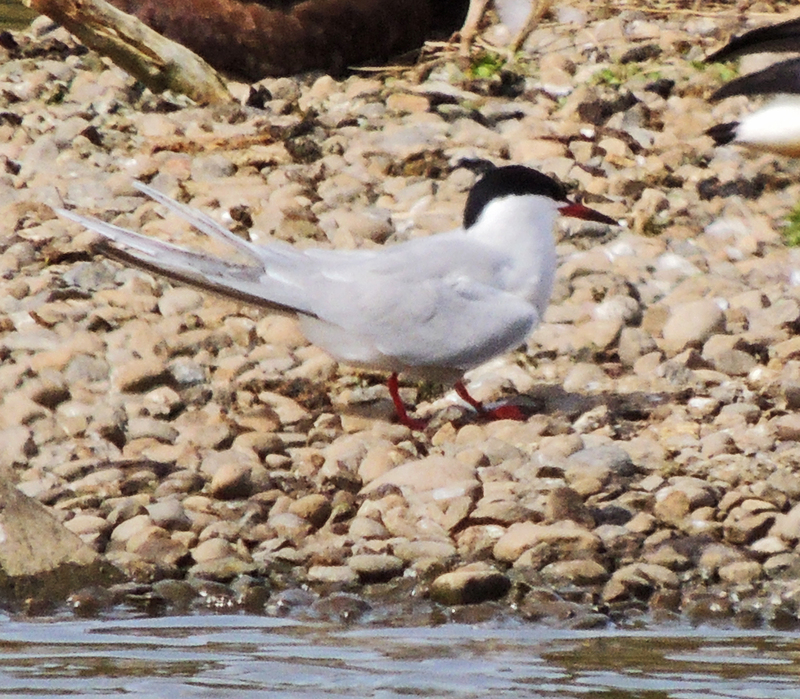 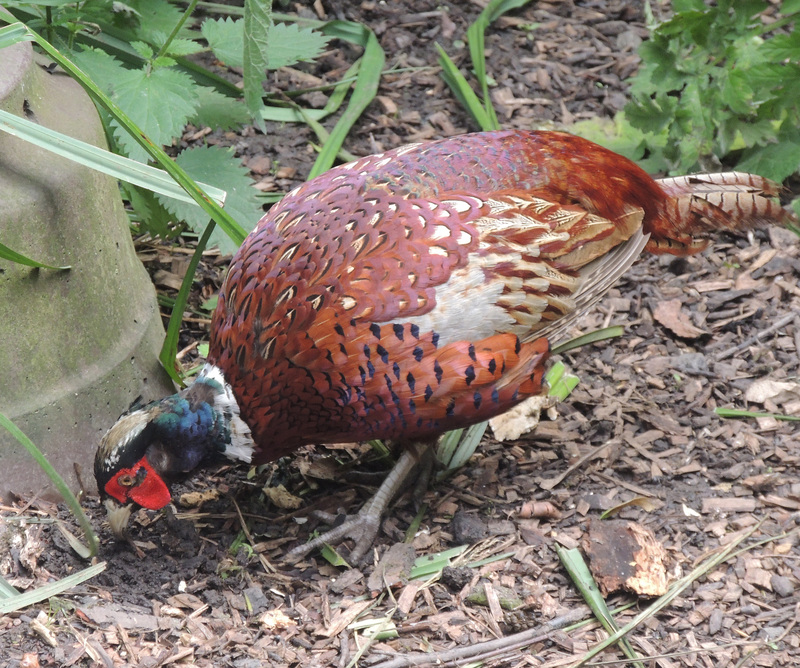 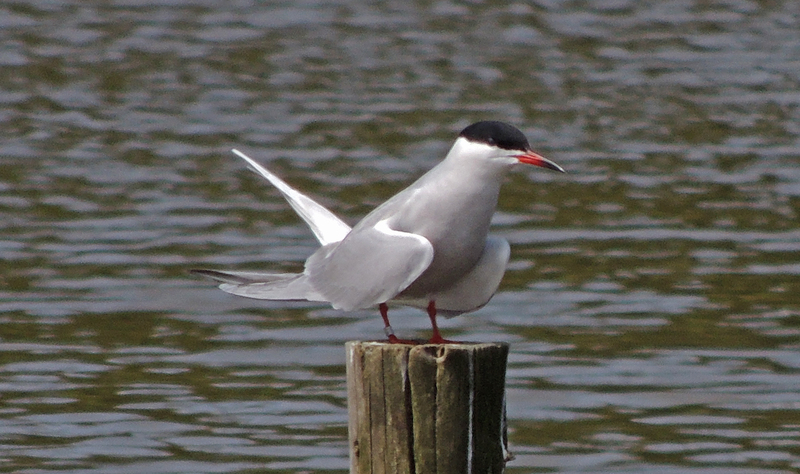 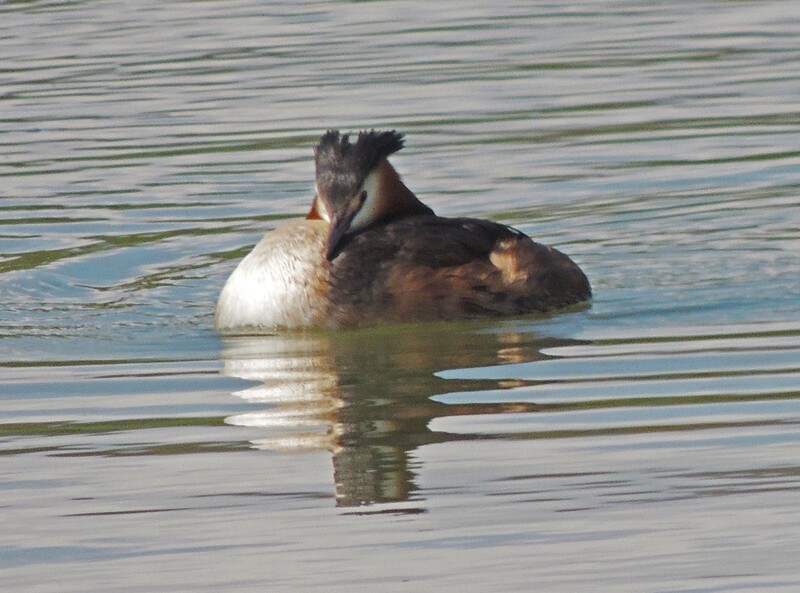 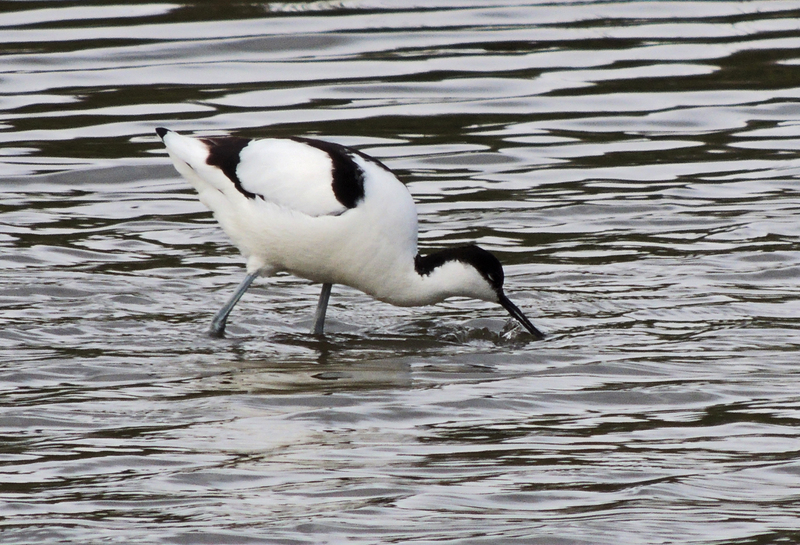 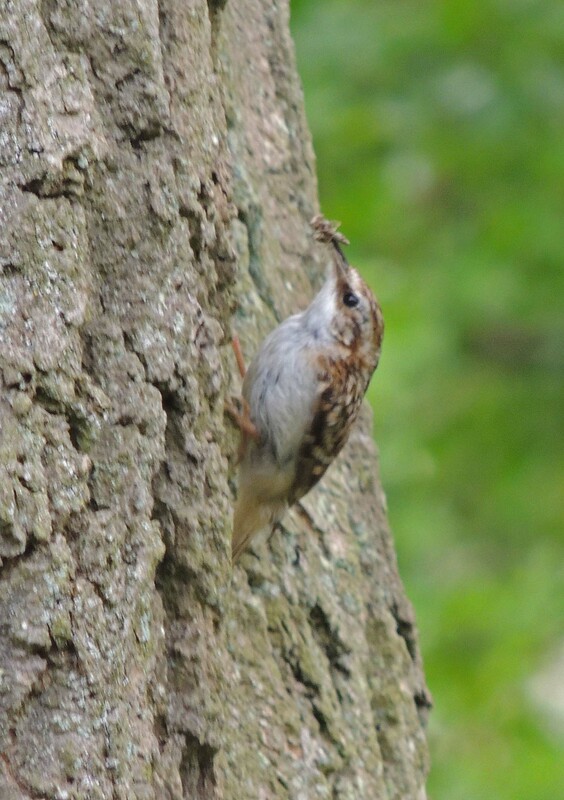 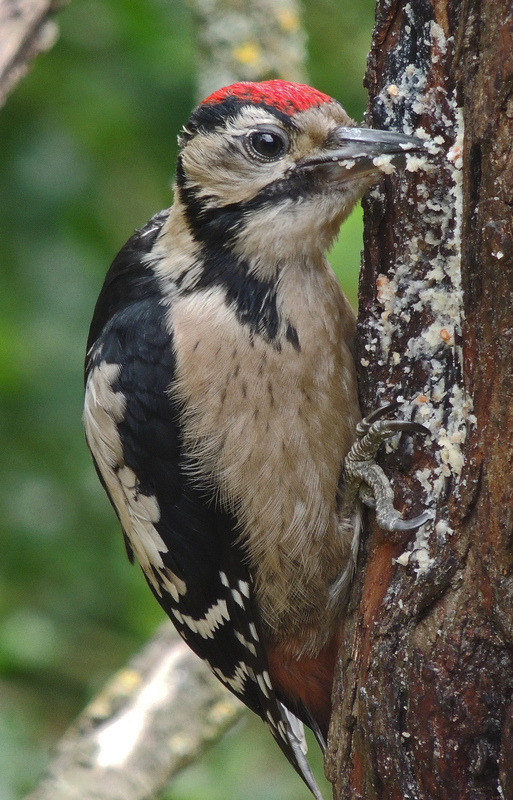 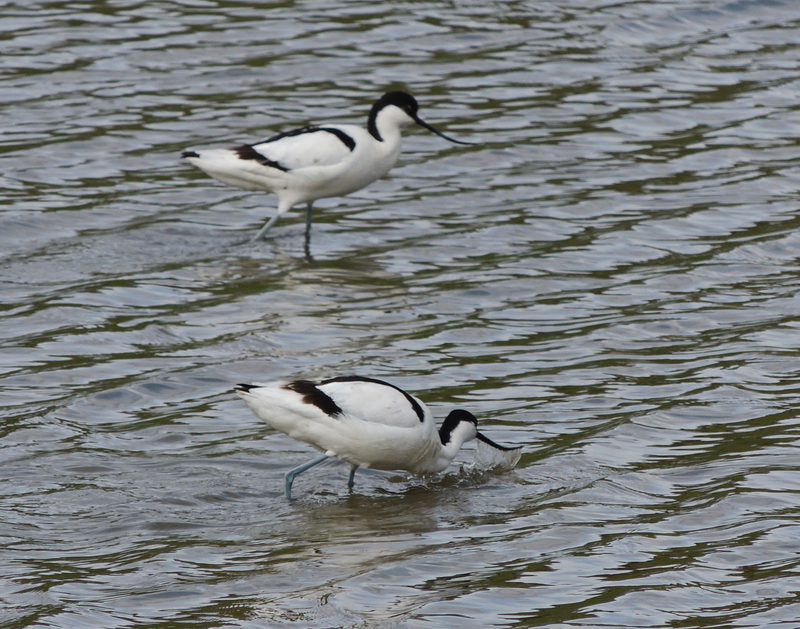 It is estimated that there are around 200,000 breeding pairs in the UK. 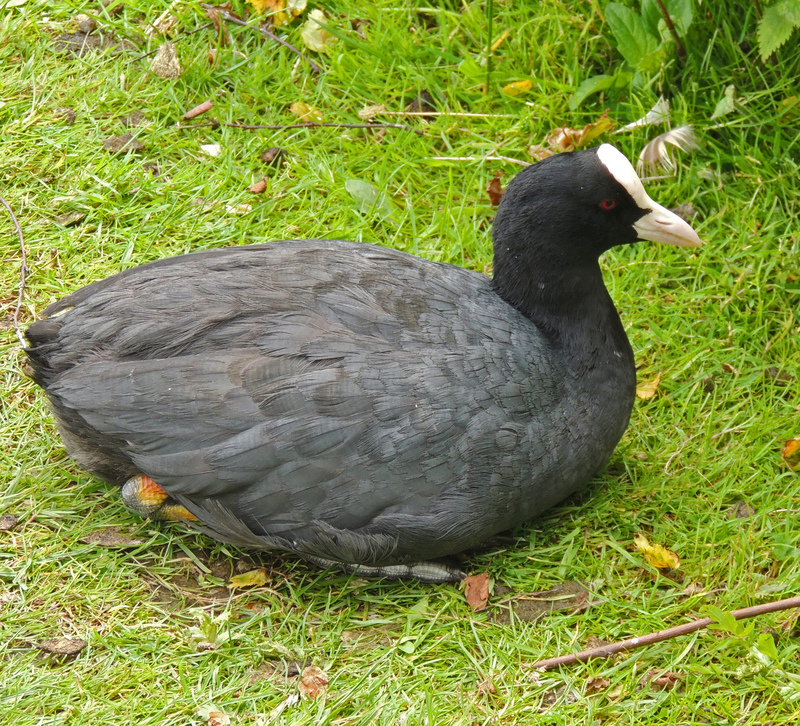 The Washington reserve is a group of lakes and woodland located in the River Wear valley between Gateshead and Sunderland in the North East of England. 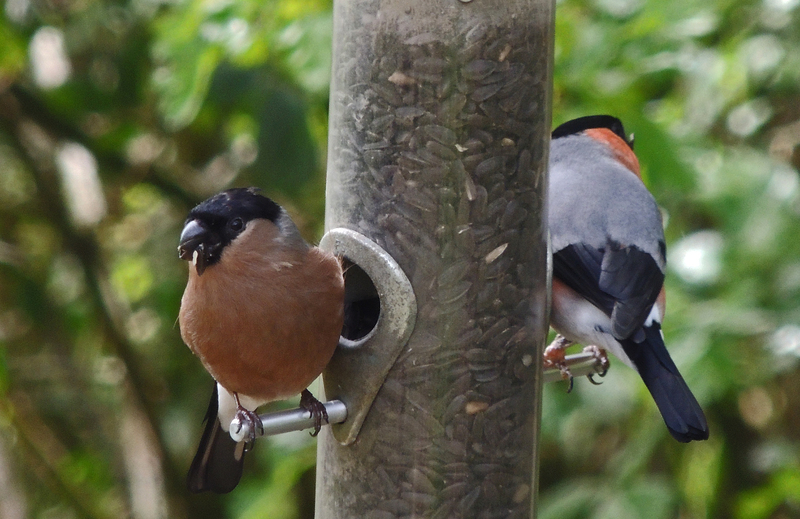 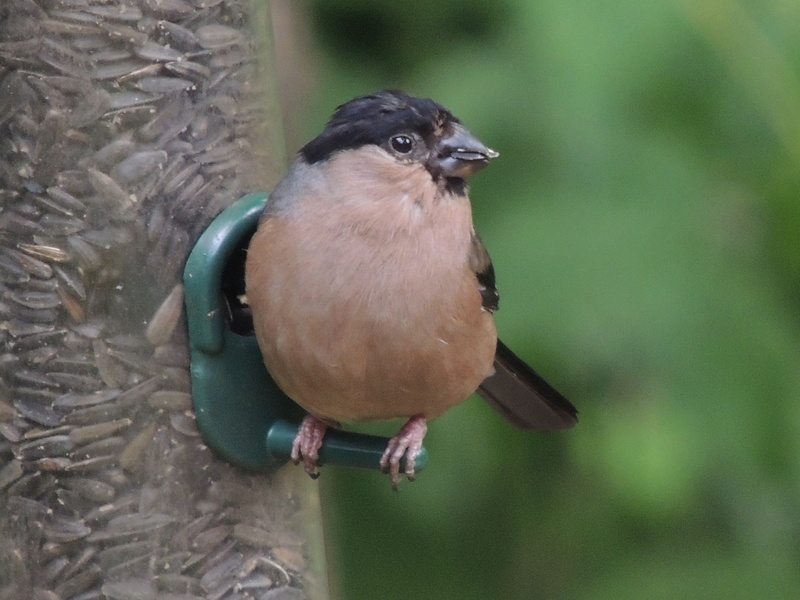 Arriving at the reserve I first made my way to the woodland where I am treated to excellent views of Bullfinch and Nuthatch at the feeding station. 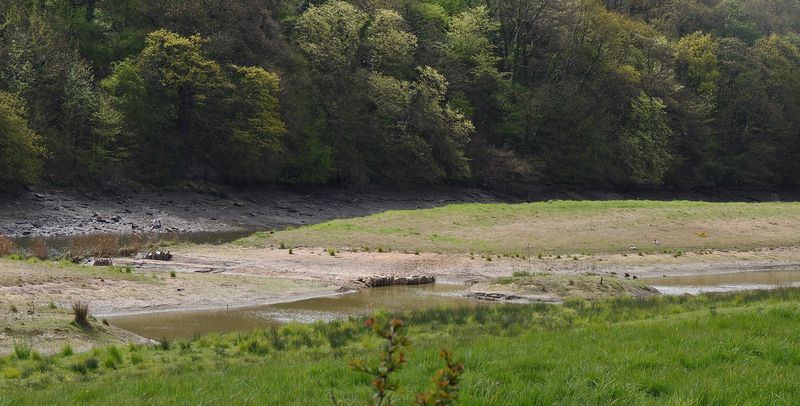 From here I moved onto the saline scrape but apart from a few gulls and an Osytercatcher there is little see. 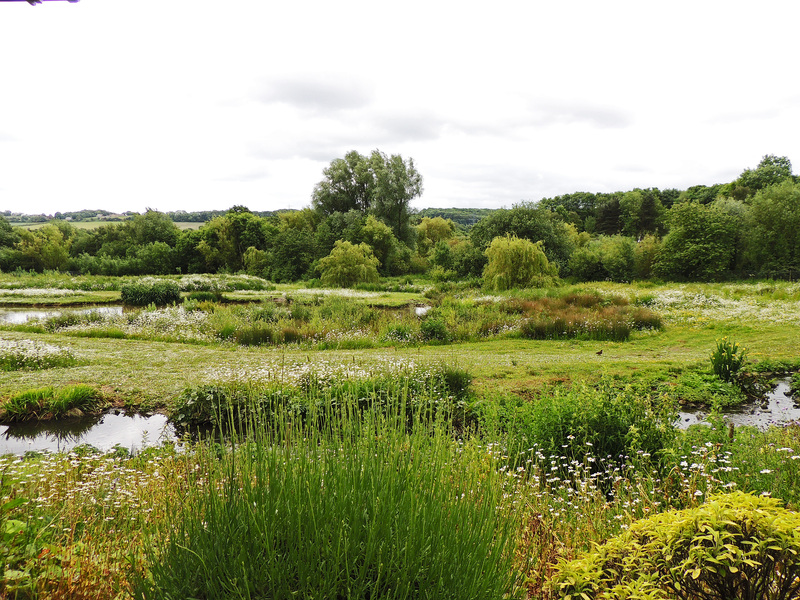 After Lunch I walked along the side of the main lake which runs alongside the river. 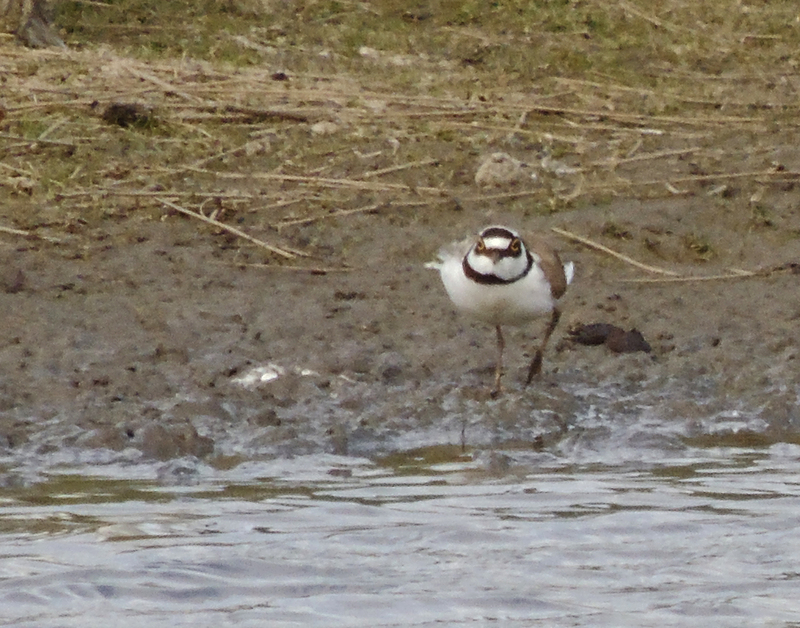 My first stop gives me excellent views of a Snipe and two Little Ringed Plovers. 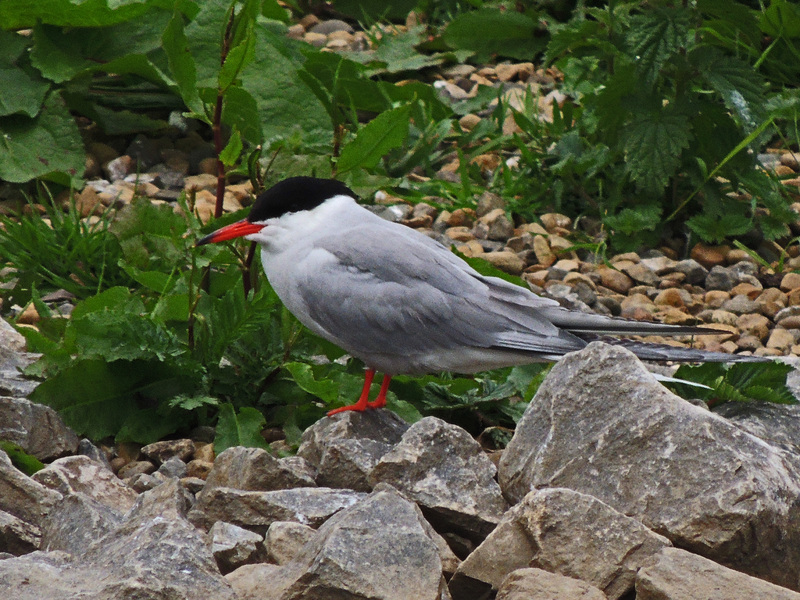 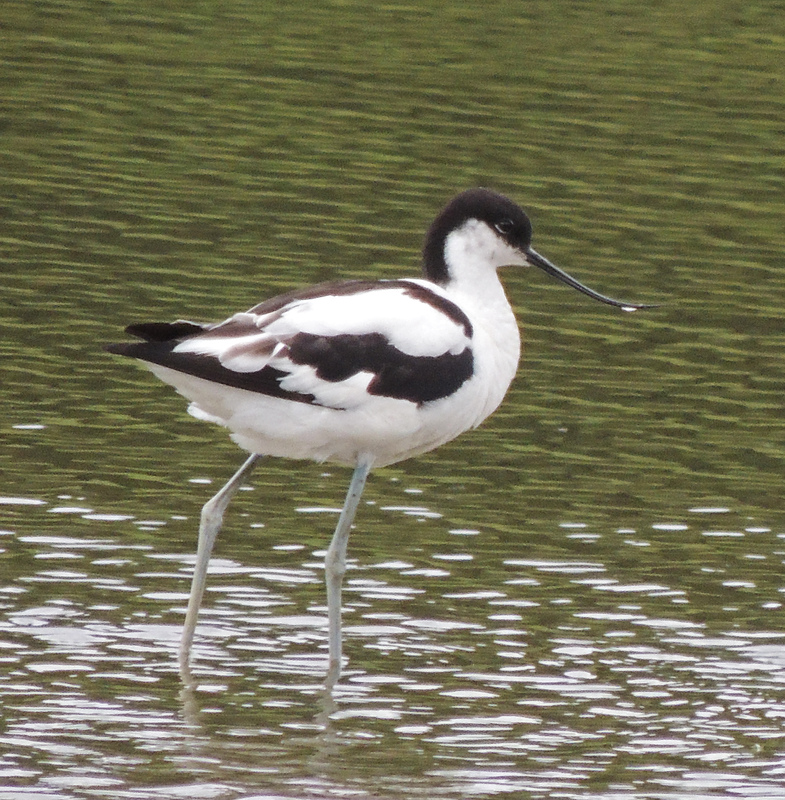 Further along the lake I found a group of Common Tern; a party of Redshank; a Black-Tailed Godwit and a group of Avocets. 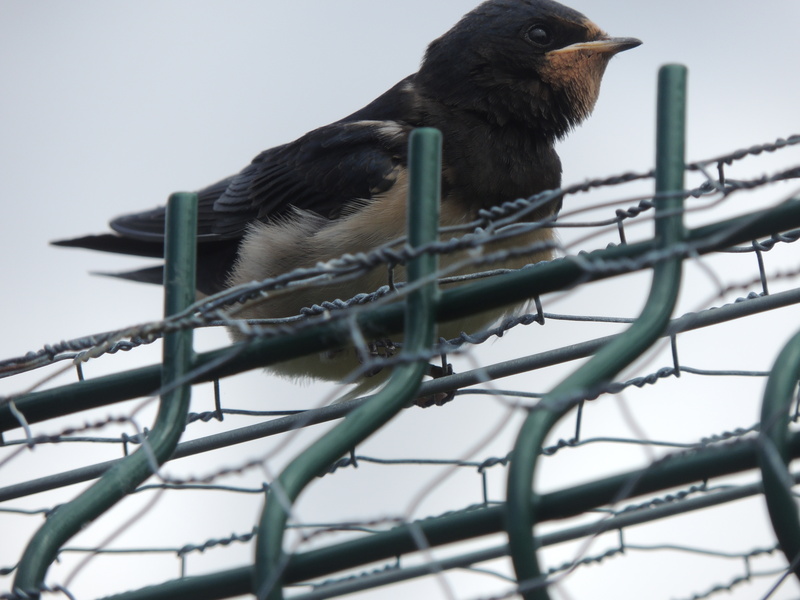 Last week I posted that my favourite bird photo of 2014 was the Dipper I photographed in Kendal. 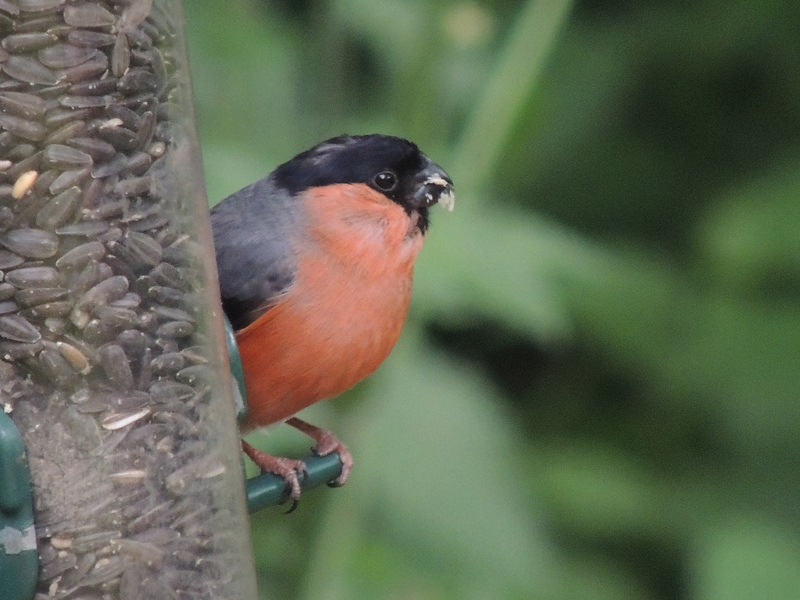 On reflection I thought I also had to give a honourable mention to the male Bullfinch that visited our garden feeder at the cottage in Lancashire just because he was stunning and like the Dipper I have never had the opportunity to take so many pictures of this species.